Enjoy this Private, Non-Stop one-way transfer between the Los Angeles Int. Airport (LAX) and North Hollywood and surrounding communities. This Private transfer can be reserved up to ten (10) passengers within the same party. Meet and Greet service available upon request. This Private, Non-Stop one-way transfer is valid between the Los Angeles Int. Airport (LAX) and North Hollywood and surrounding communities, such as Sherman Oaks, Valley Village, Burbank, Taluka lake, Van Nuys, Studio City, Encino, and Bel Air. 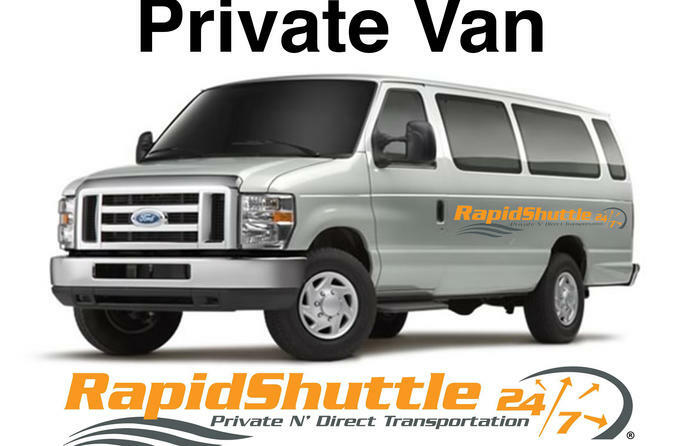 This Private transfer can be reserved up to ten (10) passengers within the same party. Wheelchairs welcome. Upon arrival follow the directions to collect your belongs, step outside the terminal, and contact us. Present your voucher to your driver, and you will be on your way. Private, Non-Stop. Meet and Greet service available upon request. Multiple pickups and drop off available upon request. Driving time approximately 45 minutes.